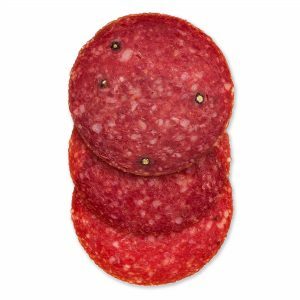 For the last 80 years Schaller & Weber has been perfecting the salami recipes Ferdinand Schaller brought with him from Germany. 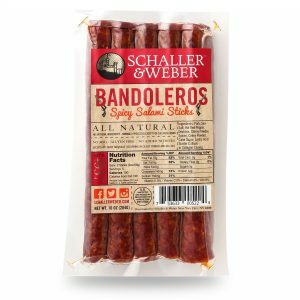 One bite is all it takes to taste what sets Schaller & Weber's salamis apart from all other European styles. 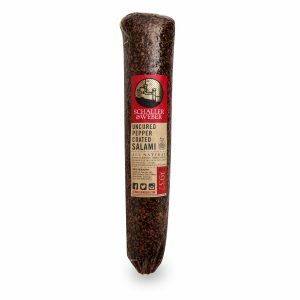 From natural hardwood smoke to traditional alpine spices, every salami is packed with unbeatable flavor. 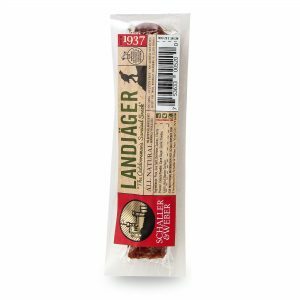 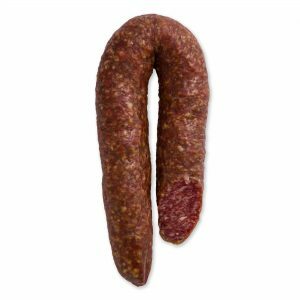 Whether you want the convenience of a Landjäger or the impressive presentation of the Uncured Peppercoated Salami, Schaller & Weber continues to craft the world’s best salamis.